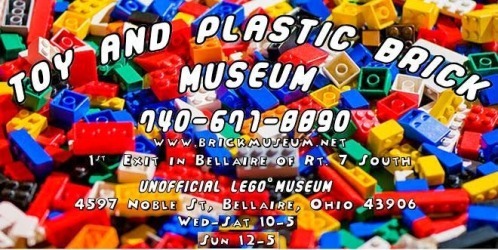 The Toy and Plastic Brick Museum is located in Bellaire Ohio which is in Eastern part of the State. 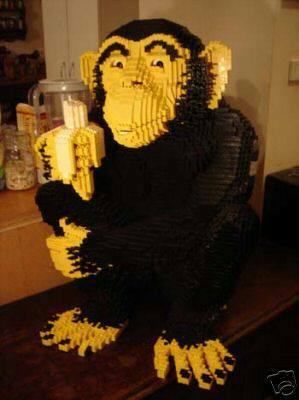 Our "Unofficial LEGO® Museum" is Belmont County’s best kept little town secret and is a special treat for all kids and adults alike! The museum has been open to the public since August, 2007 and has enjoyed thousands of tourists coming to see the models, sets and unique diorama’s on display inside. 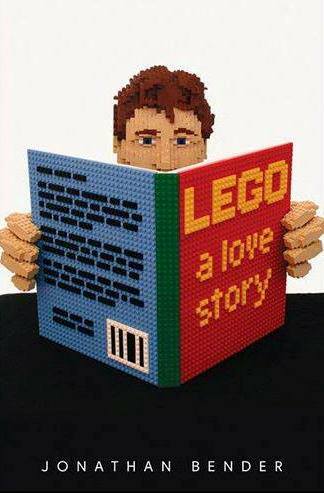 The kid’s building room is home to tens of thousands of LEGO elements that the entire family can enjoy building. Around this 36,000sq facility, is hundreds of items from all around the country, built by the kids who have come here as well as club built models and professional built models too. The Toy and Plastic Brick Museum has also been seen on the TV Show (Shipping Wars) and on You Tube (LEGO interviews) as well as hundreds of websites running from tourism to unique destinations. 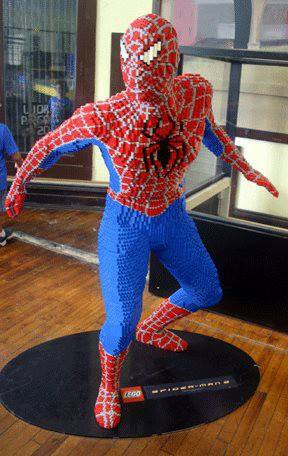 We are home to life size Scooby Doo, Darth Vader, Dora, Diego and Boots as well as Spider Man and many other toy exhibits in our toy museum. 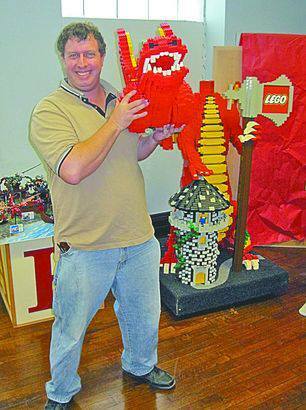 You’ll be simply amazed at the many rooms filled with LEGO sculptures all made by human hands. And you don’t have to leave the Toy and Plastic Brick Museum empty handed. 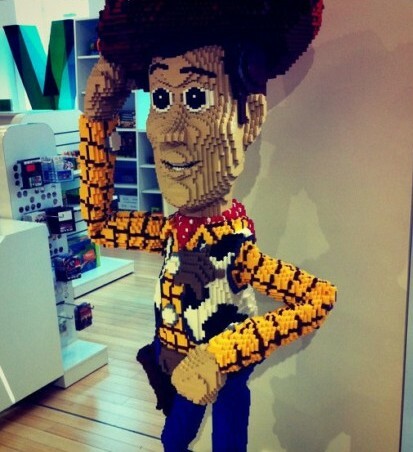 Be sure to visit our gift shop that’s located inside, to purchase a LEGO toy or other memorable items that you will treasure for many years to come. 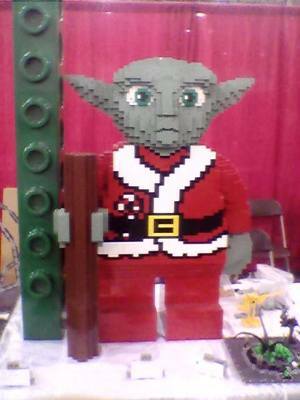 So, if you are looking to have a great time with the kids and family, come to the Unofficial LEGO® Museum to relive your childhood, and enjoy the unique LEGO based sculptures based right here in Bellaire. 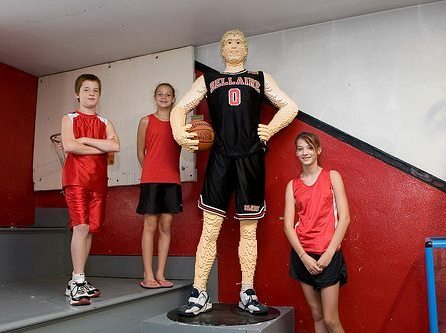 The Toy Museum has chosen to use DMC to help them connect with thier online customers!